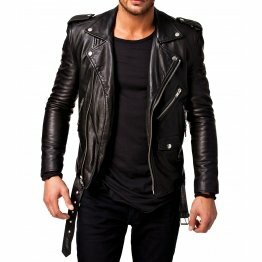 As soon as men turn twenty they like to have a bike and custom made leather motorbike jackets for men, to go out in the evenings. 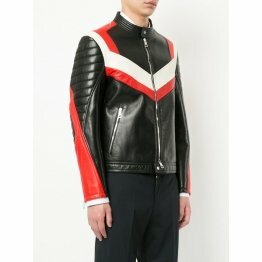 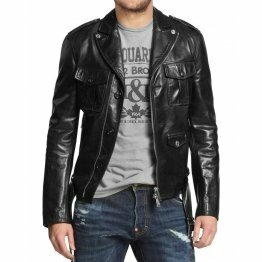 They like to imitate Marlon Brando or James Dean with protective leather motorcycle jacket men over T-shirts. 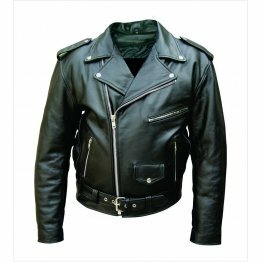 There is a wide range of popular motorcycle jackets that you can choose outerwear from like hooded biker jacket, genuine leather, padded, quilted, biker coat and a lot more. 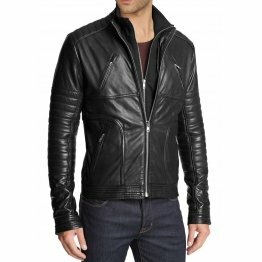 You can also design your own motorcycle jacket and be trendy or choose men’s black real leather motor cycle biker jacket with slim fit like David Beckham.Leather motorcycle jacket men is the latest in fashion with suitable price. 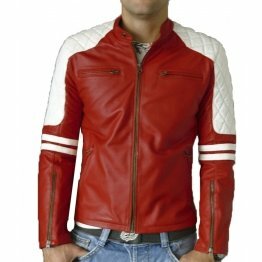 It has channel quilting on shoulders and elbows and is the perfect style for a biker. 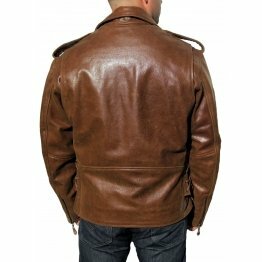 It is made from fine Sheepskin Nappa or has fur collar that is genuine besides being soft and durable. 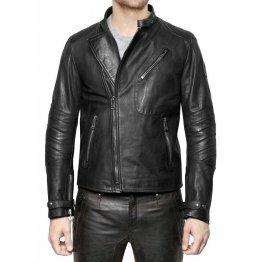 What makes David Beckham Biker Jacket the Perfect choice for a motorcycle rider? 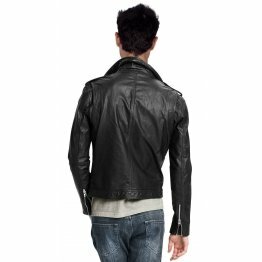 This biker style jacket ideal for casual wear, riding and parties, crafted from real sheepskin Nappa leather. 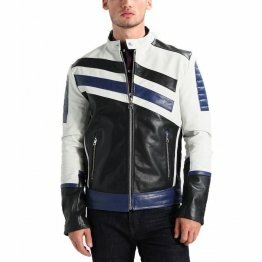 The pockets on the chest and side entry have a design that is contemporary with exposed zips. 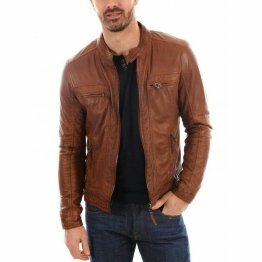 The zip in front is sturdy and fastens in a biker tab collar which is classic.It is fully lined inside and has an extra pocket which is trimmed with leather. 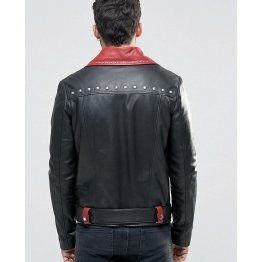 It has lining of polyester inside with 4 pockets in front with zippers. 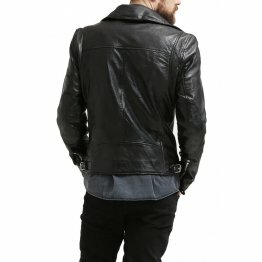 Like David Beckham the jacket has a slim fit. 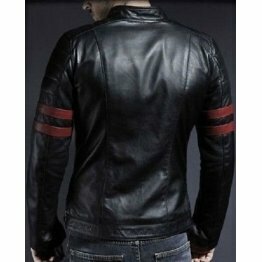 Cuffs are provided with zips for ventilation and adjustment. 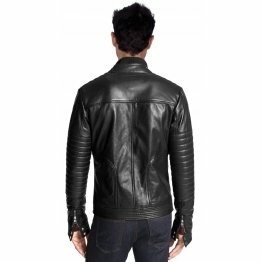 Leather motorcycle jacket men has quilted design shoulders and sleeves giving it a rich look.If you are going to buy best collarless motorcycle jackets online check the measurements properly. 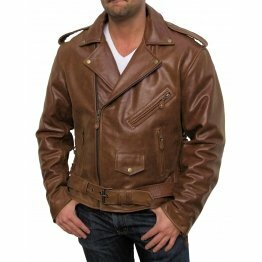 It has faux suede outer with 100% polyester on the inside. 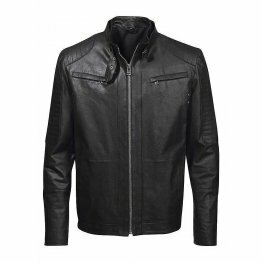 It is built for street style with notch lapels and zip fastening with functional pockets. 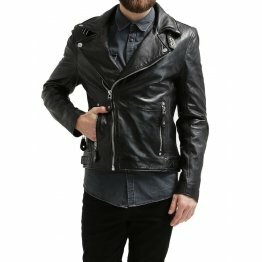 This biker jacket can be machine washed with the instructions provided on the care label. 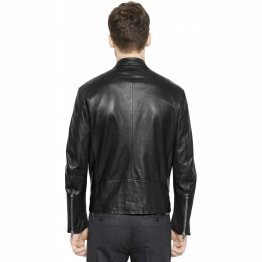 It is a regular fit and is cut close to the body for a relaxed racer style with an aesthetic appeal where age does not matter. 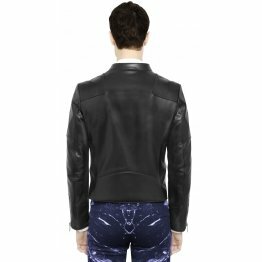 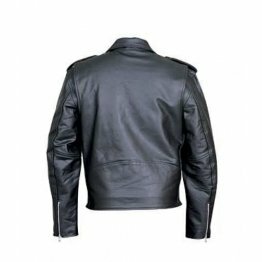 Like custom motorcycle jacket designs, it has padded shoulders and elbows. 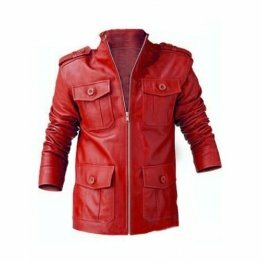 It is light weight and waterproof and can be used in the summer too. 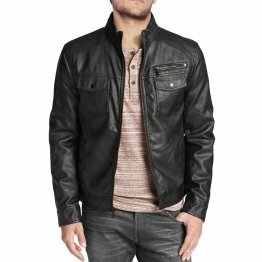 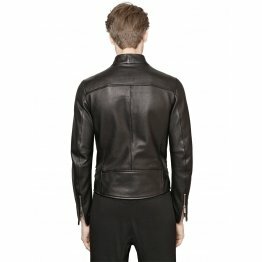 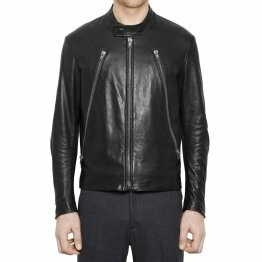 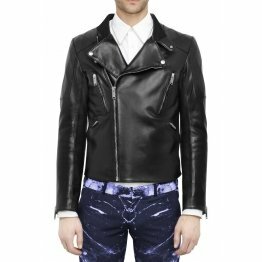 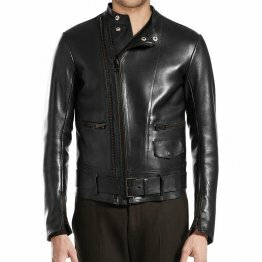 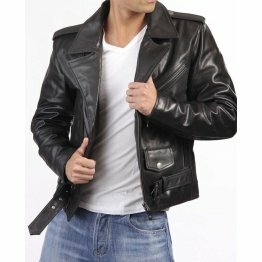 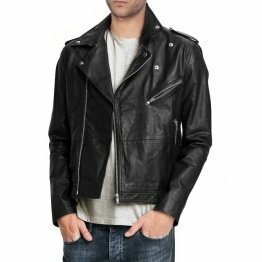 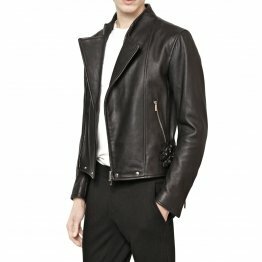 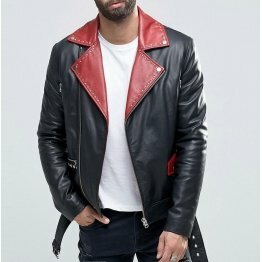 vintage leather biker jackets for men are available at very reasonable rate with money back guarantee if they are not to your satisfaction. 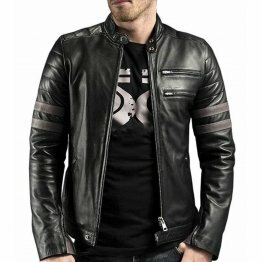 There is a wide collection of motorcycle jackets for men that you should not miss having a look which includes brands like Icon Jackets, Alpine stars jackets, Viking Cycle Jackets, Roland Sands Design Jackets, and Tour Master Jackets. 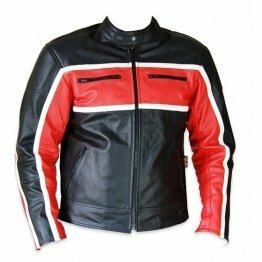 Speed and Strength 2.0 textile jacket comes with hood and is perfect for easy rider men with adjustable collar. 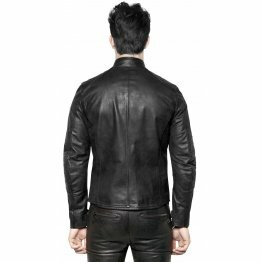 It is crafted with two layer main fabric which is breathable, waterproof and seam-sealed, perfecto for every man with a bike. 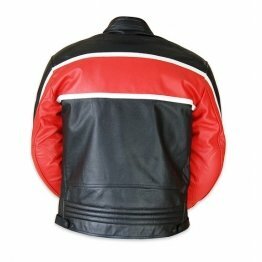 It is designed with a loose fit and detachable hood with a back protector with fit adjustment. 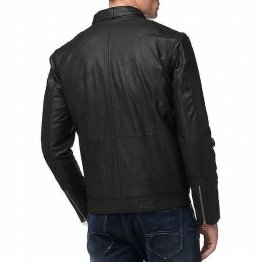 Leather motorcycle jacket men is perfect for all seasons with waterproof zippers and document pocket which is waterproof with mesh lining. 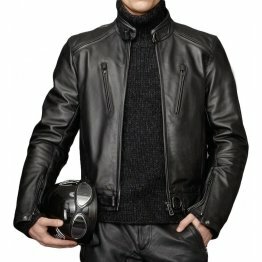 The shoulder and elbow protectors are CE protected and the compartments at the back have PE protection. 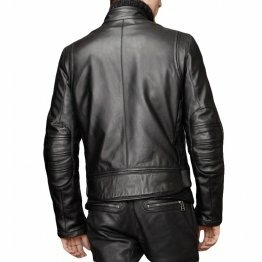 The waist is provided with shock-cord adjustment and there is hood adjustment besides sleeve and cuff adjustment. 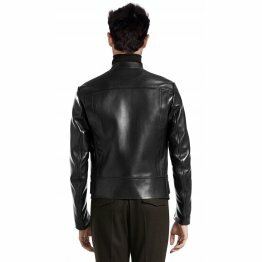 Collar too can be adjusted and there is a hole or loop for device wire. 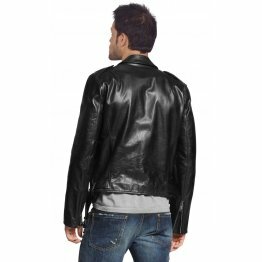 This leather jacket costs around dollar 290 and is collarless or sleeveless with outer fabric material of 100% leather. 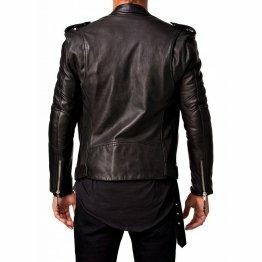 The lining is 100% cotton making it very comfortable for wearing. 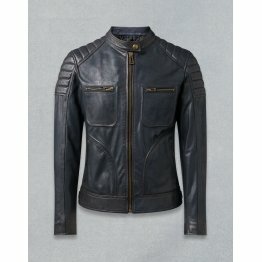 It has a Mao collar and has to be cleaned with leather care products. 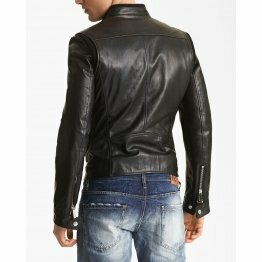 If you order this online at https://www.zippileather.com , it can be delivered within 7-8 working days. 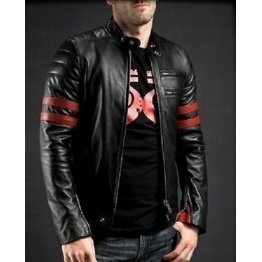 It is slim fit with sturdy zipper in front and on the sleeves. 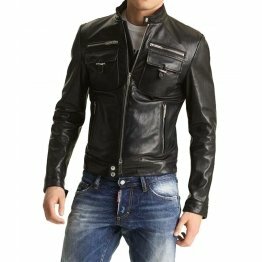 Leather motorcycle jacket men is also available in black leather and stone wash. 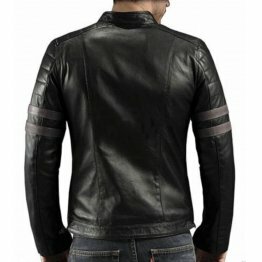 It has custom motorcycle jacket patches on the shoulders. 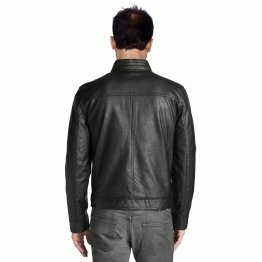 So follow the biker motto and let heads turns when you ride past in Italian leather jacket.